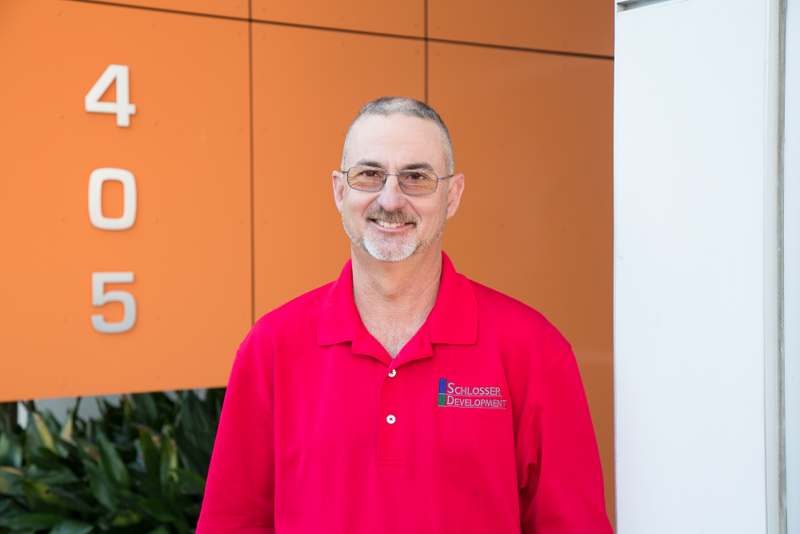 Dayne Edwards brings with him 27 years of property maintenance experience to the company. His responsibilities include Whole Foods/Amazon, REI, Anthropology, and Book People. Having a diverse background and having overcome the hardships brought on by a natural disaster in 2011, Dayne uses his experience and resilience to better serve SDC clients. Dayne enjoys fishing, Kayaking, and just being outdoors.